CBSE has challenged Madras High Court's order to revise NEET Rank List in Supreme Court. Central Board of Secondary Education, the board responsible for conducting NEET UG exam this year, has filed a case in Supreme Court challenging the Madras High Court order issued on July 10, reported The Hindu. The Madurai Bench of Madras High Court had directed CBSE to award 196 grace marks to students who appeared for the NEET exam in Tamil language in lieu of the multiple errors in the test question paper which was translated to Tamil from English. In the NEET exam conducted on May 6, the question paper in Tamil had 49 erroneous questions. A PIL was filed and the Madras High Court in turn ordered CBSE to grant 4 marks each for these questions whether the student attempted the question or not. The decision could have affected 24,000 students and would have had bearings on the seat allotment as well. 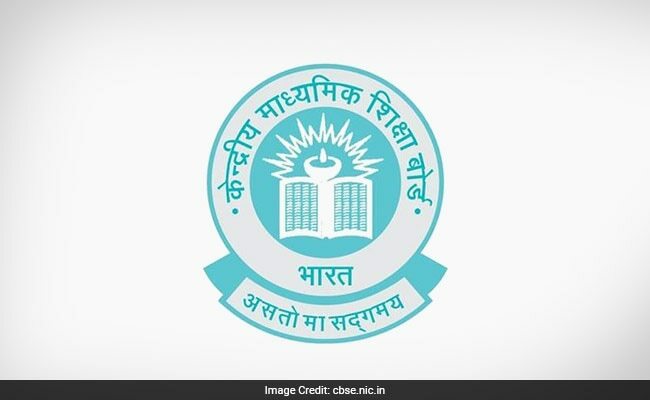 CBSE had been mulling over challenging the decision over the grounds that the original notification for the exam said that for regional languages, in case of any discrepancy the English version would be treated as final. Meanwhile, as a consequence of the Madras High Court order, Medical Counselling Committee (MCC) has suspended the second round of counselling for All India Quota seats and will release the allotment list after the matter is resolved. NEET UG 2018 exam was conducted on May 6 and the result was announced on June 4.